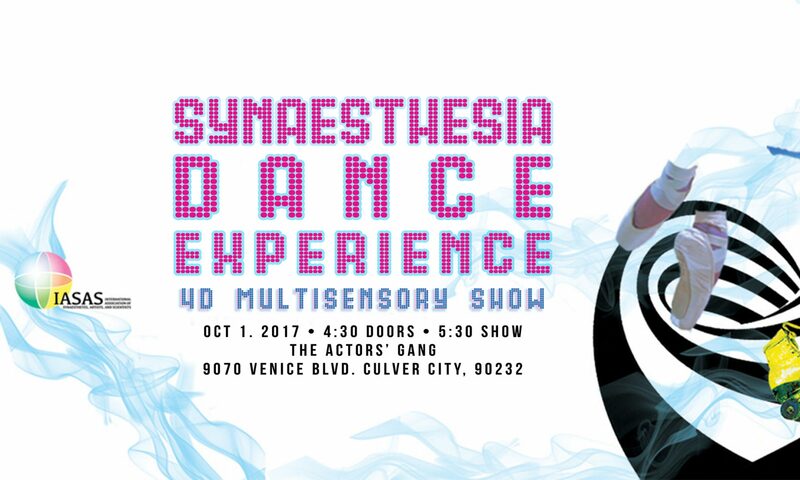 Lyndsey will be showing how she experience synaesthesia through aerial/silk in collaboration with Mike Strauss for immersive 3D visuals. Lyndsey found dance in 2008 after a childhood of very little physical activity. Shortly after, she was introduced to aerial acrobatics. She loves the feeling of flying through the air, relying on muscles she once didn’t know existed, creating beautiful shapes and making them look easy. She is a successful graduate of Aerial Physique’s Teacher Training, The Vertitude’s work-study program, and pursues her passions by helping others get in shape through dance and aerial acrobatics. She has performed for the Hollywood Fringe Festival’s Bittersweet Love, RAW: Natural Born Artists, and is a 2015 and 2016 Pacific Championships Pro-Level Lyra Bronze Medalist.